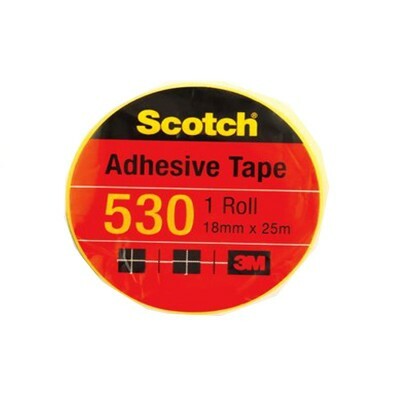 Tags: 3M Scotch, Tape, core . Post-it® Super Sticky Notes in 3 in x 3 in let you put your note where it'll get noticed like file cabinets, doors and walls. Notes stick securely and..